I've been saving up my pennies to purchase a stitch regulator for my Brother 1300. This would be a huge step towards goal #10 (see bottom left sidebar.) I finally have enough pennies saved up, especially since the stitch regulator is on sale for $50 off the regular price. 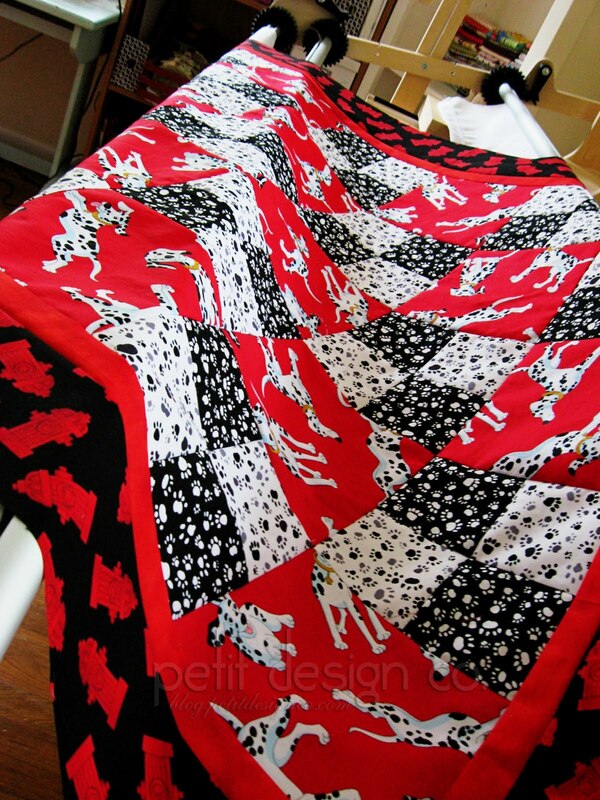 I was so ready to click the "check out" button over on Kathy Quilts when I decided to look around first. It doesn't get smaller or bigger, if you buy the crib size you can't make it bigger. The queen size won't become smaller but you CAN quilt smaller quilts on it. You need either a stitch regulator ($500) or a speed control ($70+) for your machine, as this frame does not have a place for a foot pedal and handles that activate your foot pedal. You need a machine that is compatible with either the stitch regulator or speed control. The maximum throat space of a machine that will work on here is 13" so you can't put anything bigger than that on here. So my thought was to sell my current frame and upgrade to the steel frame and then save up some more pennies for the stitch regulator. My husband thinks I should buy the stitch regulator first since this will get me to my goal right now and hope that the steel frame is still available at this price in a few months. What would you do? The one thing that I should mention is that I will not go into debt, not even a little bit for anything (been there done that and I like being debt free much better.) So everything has to be paid cash. At the moment there are only enough pennies to do one or the other. If it was your choice what would you do and why? I'd love to hear your opinions! Stitch regulator. Mr PD is right! ha ha. Plus later after you have done some quilting for others, you may have extra $$ to buy an even better frame. Do you absolutely LOVE your machine? I wouldn't buy a stitch regulator for mine because, while I love it, the throat is too small for quilting, so I wouldn't want to put more money into it. One thing I learned at the quilt show in Knoxville was to set your machine at half speed and then press the pedal all the way down all the time. It has gotten my stitches to be a lot more even, esp. when starting and stopping. I couldn't agree more about debt!